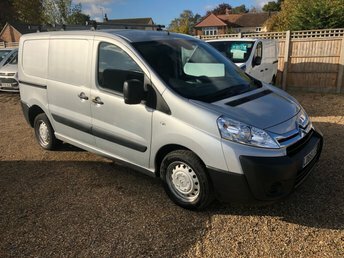 WWW.SAINTSCOMMERCIALS.CO.UK 2015 CITROEN DISPATCH 1.6HDI DIRECT FROM CITROEN CONTRACTS WITH FULL SERVICE HISTORY AND AIR/CON. 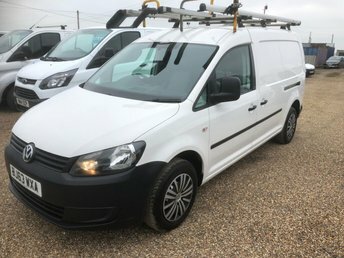 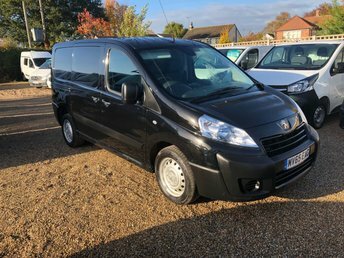 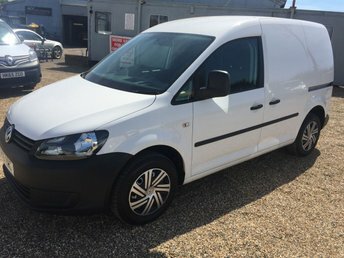 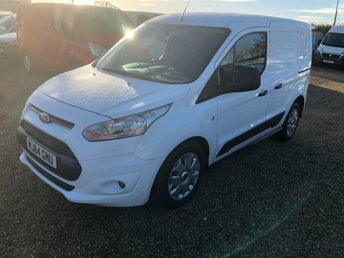 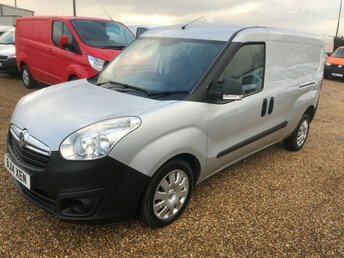 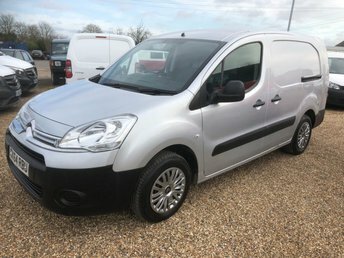 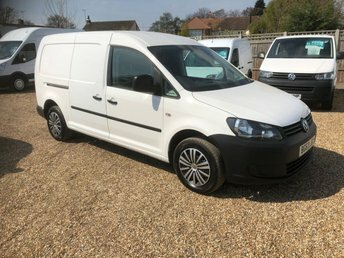 THIS VAN HAS CRUISE CONTROL, AIR CONDITIONING, E/WINDOWS, E/MIRRORS, REAR PARKING SENSORS, TWIN SIDE DOORS, ROOF RACK AND REMOTE C/LOCKING PLUS A SPARE KEY. 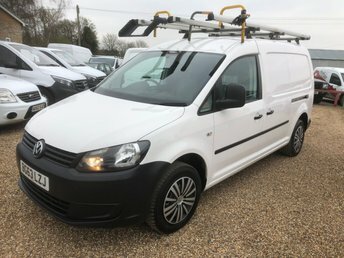 SOLD WITH A FULL MOT A FULL SERVICE AND A WARRANTY, ANY INSPECTION WELCOME. 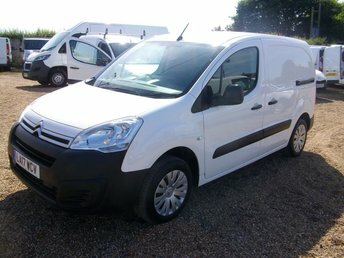 CITROEN DISPATCHS AND PEUGEOT EXPERTS ALWAYS IN STOCK.